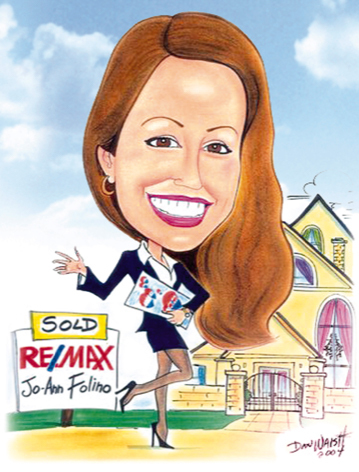 Jo-Ann Folino is a passionate, enthusiastic and dedicated real estate professional whose primary goal is to make each customer a satisfied one! 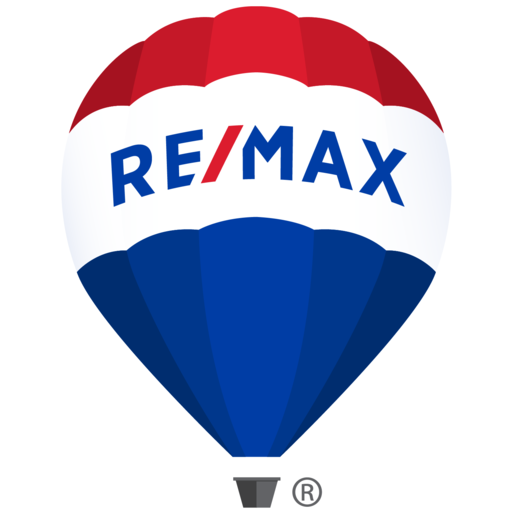 Jo-Ann demonstrates an almost religious attention to detail and her thorough knowledge of the real estate industry has enabled her to provide outstanding, quality service and has distinguished her amongst the crowd. Her fair yet determined negotiation skills have stood her clients in good steed regardless of whether they are buyers or sellers. Try to view your home through the buyers eyes. Any time or money invested in the following will potentially bring back more money in return,along with a faster sale. Real Estate Website Design by Lone Wolf Real Estate Technologies.